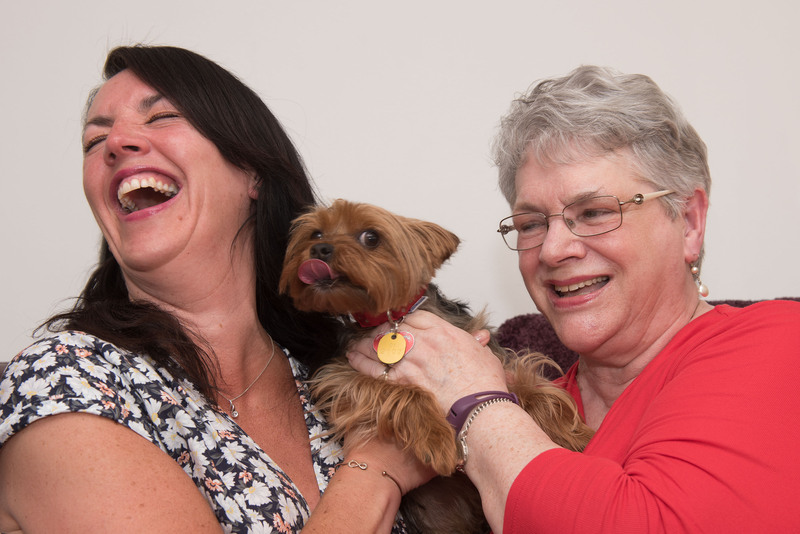 To celebrate this year’s International Day of Friendship, we’re shining a light on how money raised by National Lottery players is being used to help isolated people combat loneliness and nurture meaningful friendships. Just last month Bogside and Brandywell Health Forum received more than £3 million of National Lottery funding to run an innovative project to support patients whose health is directly affected by social isolation. The three-year project is for adults across Northern Ireland and works in partnership with the Healthy Living Centre Alliance and the five health and social care trusts. The funding is also being used to deliver a similar project in Scotland. Seamus Ward, general manager of Bogside and Brandywell Health Forum explained how the project will work. “Social prescribing acts as a link between the health service and the community and provides care and support for people that goes beyond medication. Derry woman Ena Kerr, 77, regularly attended her GP surgery until she was referred to the pilot project in January. She is now attending local classes every week in her community and has only visited the GP once since then. “I’ve a number of long term health conditions – diabetes, degeneration of the spine and angina – but when I was diagnosed with cancer a few years ago I really went on a downward spiral. I was diagnosed with cancer twice and was lucky that on both occasions they were caught early so I didn’t have to have chemotherapy, but having surgery twice was a big thing to process and it was very hard mentally. “I was a regular at my GP, it was one of my only motivations to get out – the GP, the chemist and the food shop. The more time I spent in the house, the more isolated I felt and the lower I sank, the less I wanted to talk to people so I stopped contacting my friends. 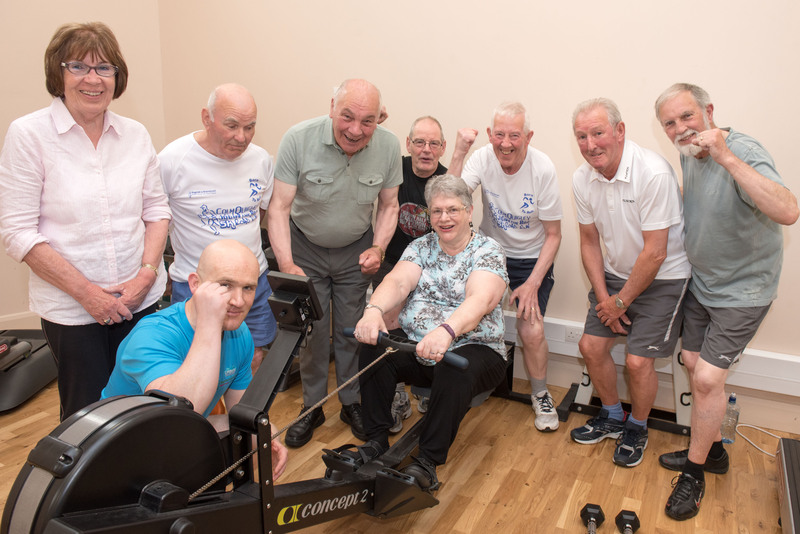 “To help me feel less lonely and get me active my GP recommended that I get involved with some classes provided by Bogside and Brandywell Health Forum. I was unsure but I thought I’d give it a go. “It’s now the highlight of my week. My confidence has grown so much and it’s all thanks to my GP referring me to this project. Not only am I happier and more confident, but my health is improving too. My blood sugar levels are better and I’m in less pain. I haven’t been going to the doctor as much and I feel so inspired that I’m doing exercises at home now too. Thanks to National Lottery players, this project takes the pressure off GPs and builds on the existing strengths of the patients’ community to improve people’s lives. As well as having an enormous impact on mental health and well-being, examples like Ena’s show that social prescribing can have a real and measurable effect on a patient’s physical health.